Nature’s Lab Extracts’ proudly offers its Fresh off the Bud Strawnana Live Resin Sauce. This Live Resin captures the delicious flavor profile of strawberry and banana, sending out sweet, tropical notes with every dab. The effects leave users in a deep euphoric state, relaxing every muscle in the body. Strawnana Live Resin promotes sleep, too. 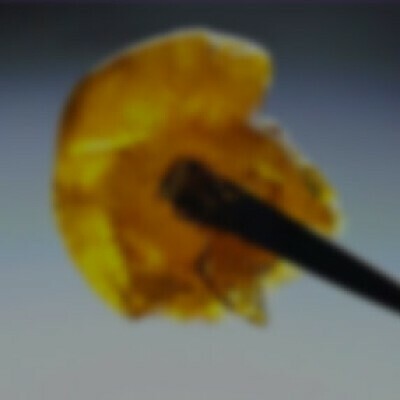 Making this extract Ideal for unwinding or end-of-the-day dabs.